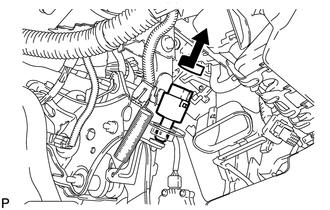 (b) Turn the stop light switch assembly counterclockwise and remove the stop light switch assembly. 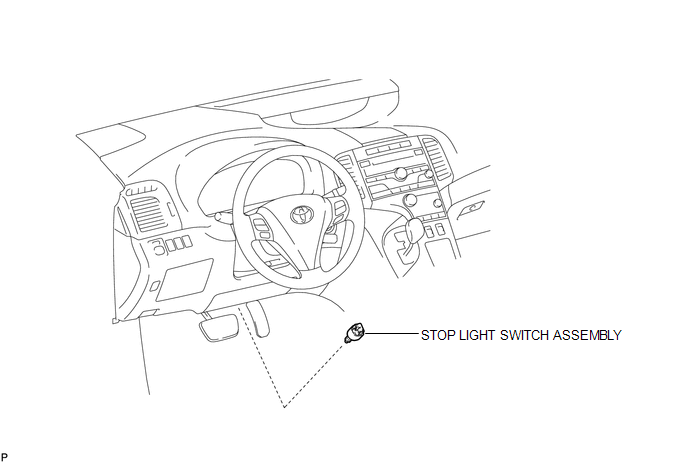 If the result is not as specified, replace the stop light switch assembly. (a) Insert the stop light switch assembly until the rod hits the pedal. 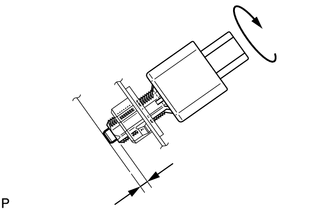 When inserting the stop light switch assembly, support the pedal from behind so that the pedal is not depressed. 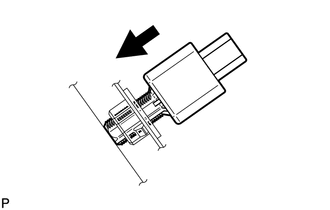 (b) Make a quarter turn clockwise to install the stop light switch assembly. (d) Check the protrusion of the rod. 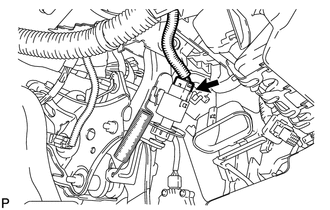 If the protrusion is not as specified, adjust it. Do not depress the brake pedal.